You may choose to pay to see a private plastic surgeon or a private otolaryngologist in Christchurch, Dunedin, or Nelson. 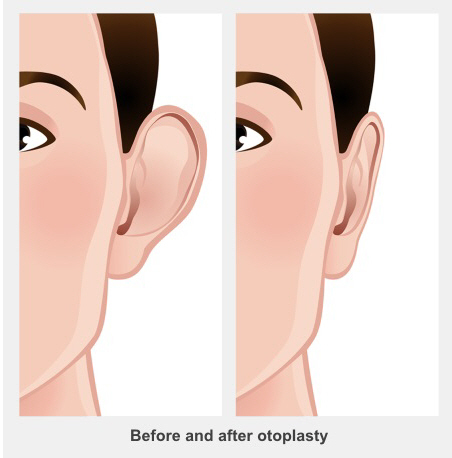 Your GP can refer you to the Grey Base Hospital Plastic Surgery Service or to the Otolaryngology, Head and Neck Surgery Service to see if your child would benefit from this operation. The specialist will explain the surgery and anaesthesia, as well as how long it takes to recover, and things that can possibly go wrong. If you or your child are unwell in the week after surgery (for example, the pain is getting worse, fever or chills develop, there is bleeding through the bandage or the bandage falls off), contact your GP or Emergency Department immediately.